Thirsk & District has a vibrant and growing business community. With a number of business and industrial parks attracting large companies to the area. SME’s and micro-businesses thrive alongside these companies. 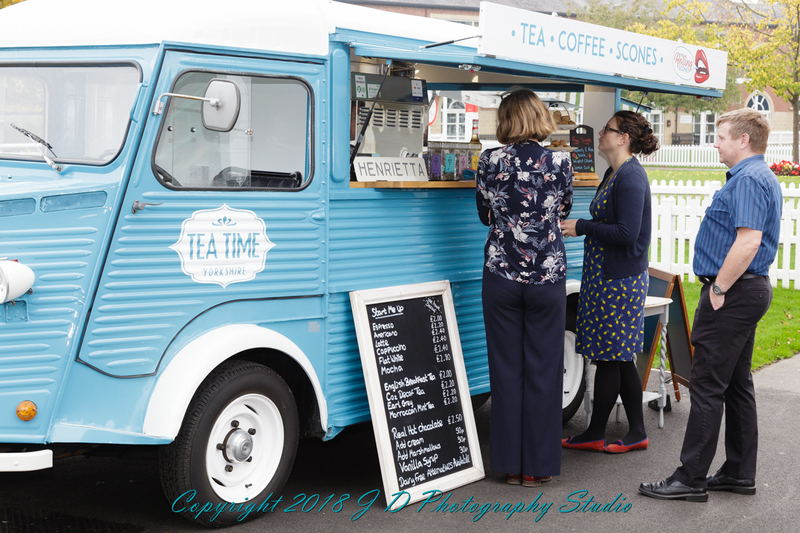 Thirsk & District Business Association aims to meet the needs of all businesses in the area. Joining Thirsk & District Business Association is more than just becoming a member of a business club - it brings benefits to you and your business too. 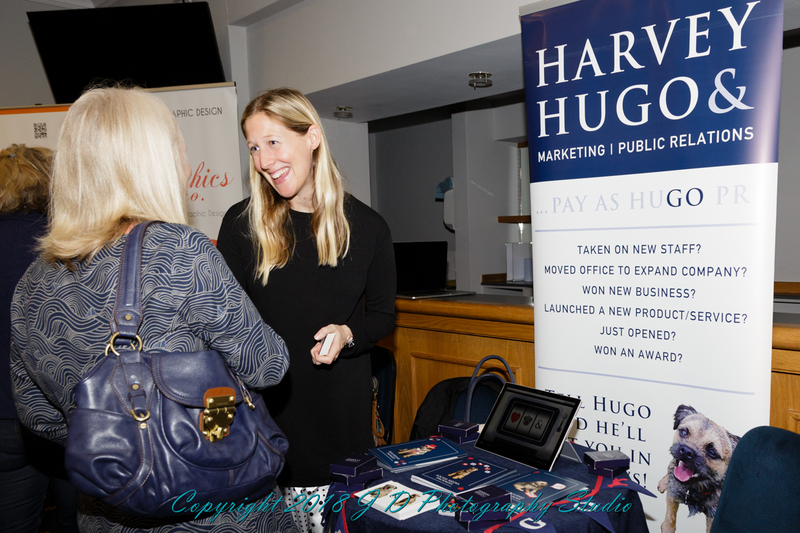 The chance to build relationships with other businesses in the area. Membership is just £45 and you can sign up here. 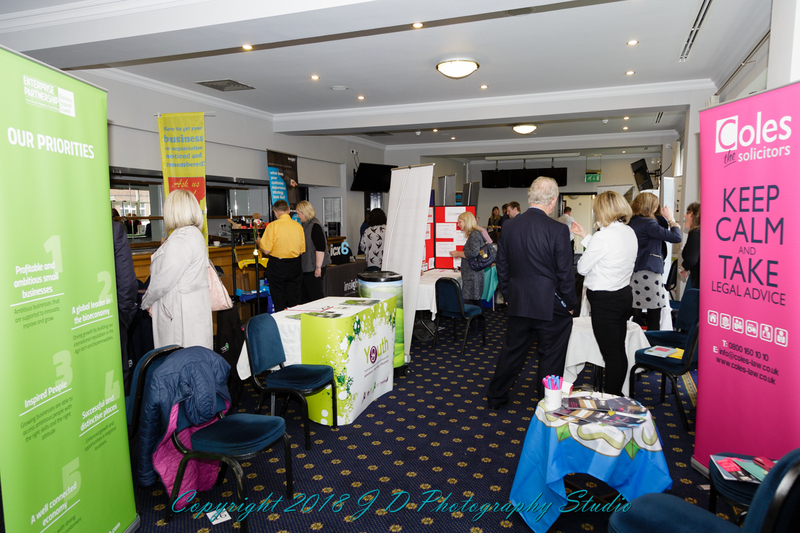 On Thursday 11th October T&DBA in conjunction with The York North Yorkshire and East Riding Enterprise Partnership, we held our Business Connections Expo at Thirsk Racecourse. 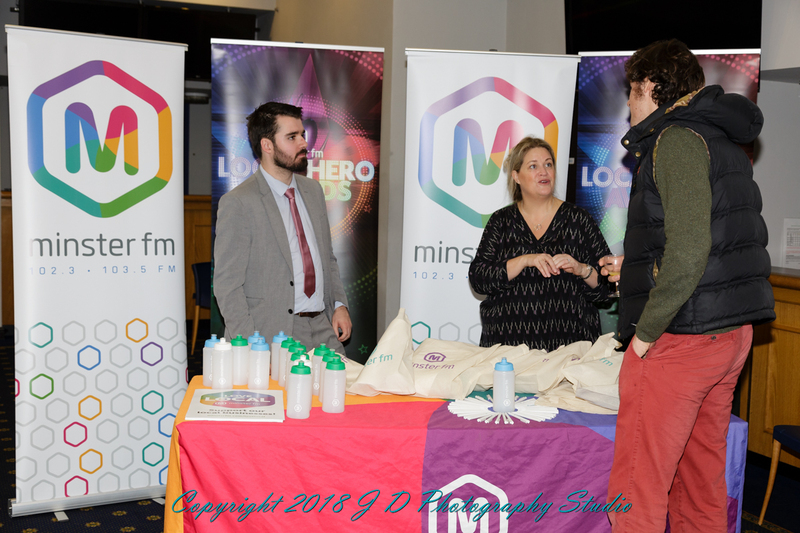 With over 100 businesses in attendance at the event, delegates networked over breakfast, visited 30 trade stands and heard speeches from local businesses on important subjects such as Making Tax Digital, GDPR and Customer Retention. 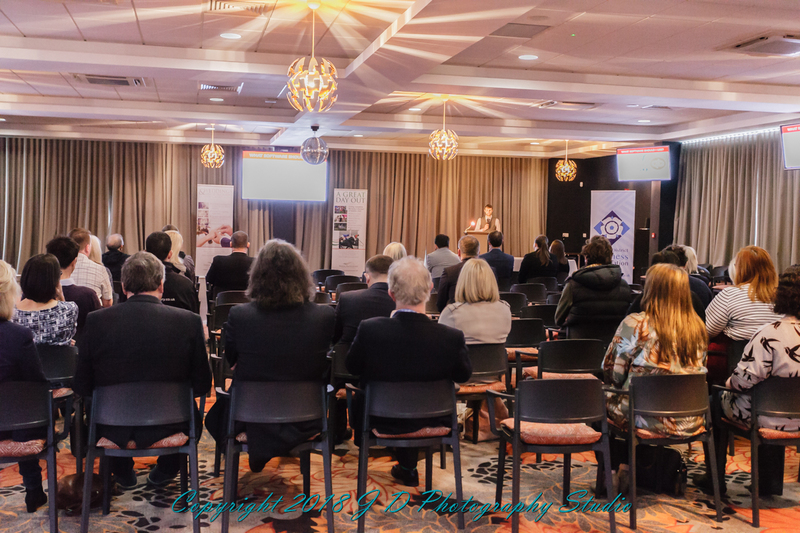 Thank you to everyone who attended, exhibited and spoke at the event and a special mention to our sponsors Digital Advantage, Minster FM, SB Events, Thirsk Racecourse, JD Photography Studio Ltd and Harrowells Thirsk for their support during this event. 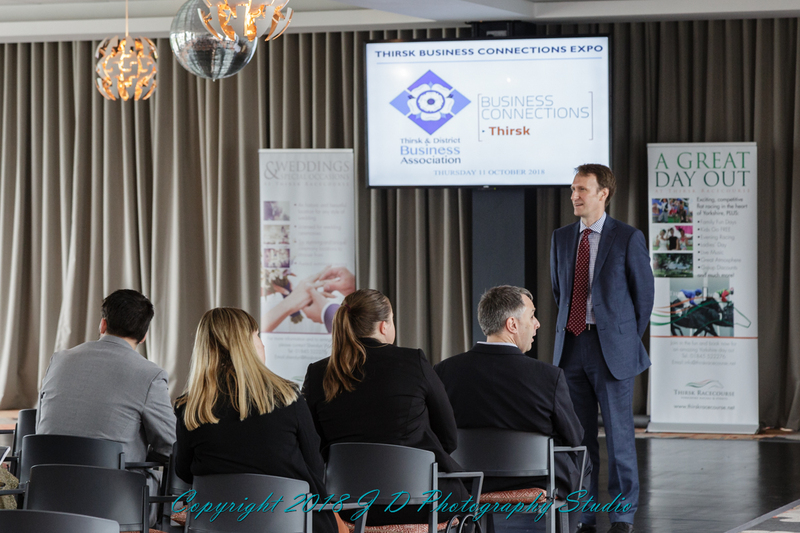 The Business Connections Expo will be an annual event for local businesses in Thirsk and the surrounding areas to connect, grow and network with one another.